Let Bellia highlight your special event with exciting custom invitations they’ll gladly accept. Our professional graphic artists will meet individually with you to discuss your big day. Whether you’re throwing a BBQ or planning you Wedding, our team will help you create something unique to impress your guests. With professional design, added textures and beautiful accents, photographs and high quality paper stock and printing services the possibilities for your custom invitations are endless. Check out some of our Popular Invitation Categories below. 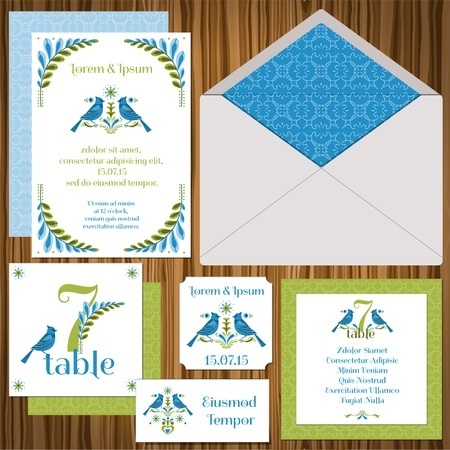 Looking for more information on Wedding invitation packages? Check out our Weddings By Bellia page for details on creating an invitation package to make your big day memorable. 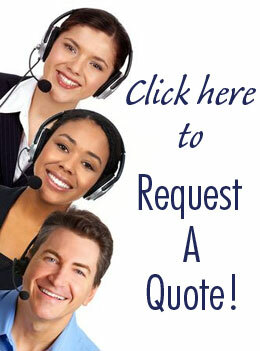 Please fill out a quote request for pricing or call today to speak with a customer service representative who will gladly answer all of your questions!